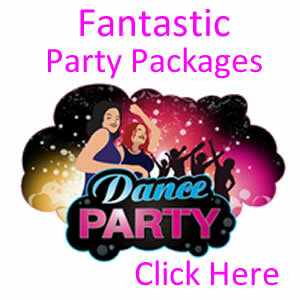 For The Ultimate in Parties For Girls of All Ages Call 07845 028172 Today! Looking for party ideas for your kids party? We arrange children's make over and pamper parties that will make any birthday party extra special. We offer a wide range of kids parties that can include hair and beauty treatments, jewellery making, face painting, dancing, karaoke, party games and much more. Our experienced party planner will organize your party in the comfort of your own home or at your chosen venue and all at affordable prices! Choose the theme of your party and then pick your favourites from our treatment menu which includes: Hair Curled / Hair Up, Nail Painting, Toe Painting, Mini Facial, Face Mask, Hand Gems, Face Gems, Make Up (age appropriate), Tattoos (non permanent), Funky Hair Up, Hand Massage, Pedicure and Spray Hair Colouring. We can also tailor parties to your exact requirements - just ask! We cover Lancashire including Blackpool, Southport, Preston, Chorley, Standish, Blackburn, Burnley, Accrington and surrounding areas. 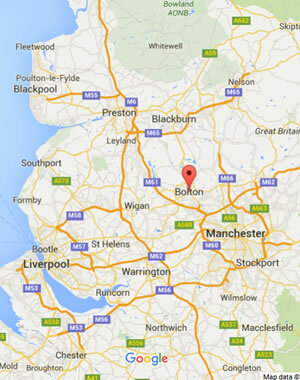 Greater Manchester areas of Bolton, Bury, Wigan, Westhoughton, Leigh, Atherton, Manchester and surrounding areas. Cheshire area including Stockport, Cheadle, Wilmslow, Poynton, Bramhall, Alderley Edge, Prestbury, Macclesfield, Knutsford and surrounding areas.